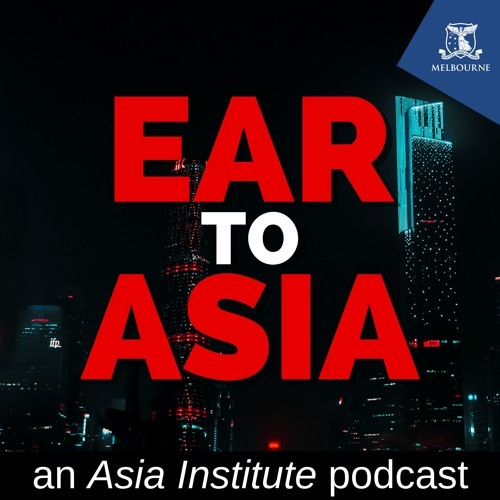 Ear to Asia goes behind the news headlines in a region that's rapidly changing the world. Produced by Asia Institute, the Asian research specialists, at the University of Melbourne, Australia. Subscribe to us on iTunes, Stitcher, Soundcloud, or wherever you get your podcasts.